Ethernet cables can be wired as straight through or crossover. The straight through is the most common type and is used to connect computers to hubs or switches. They are most likely what you will find when you go to your local computer store and buy a patch cable. Crossover Ethernet cable is more commonly used to connect a computer to a computer and may be a little harder to find since they aren’t used nearly as much as straight through Ethernet cable. 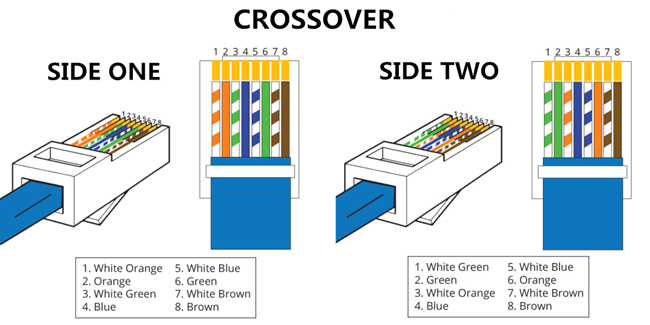 Then, what’s the difference between straight through vs crossover cable? Read through this post to find the answer. A RJ45 connector is a modular 8 position, 8 pin connector used for terminating Cat5e patch cable or Cat6 cable. A pinout is a specific arrangement of wires that dictate how the connector is terminated. There are two standards recognized by ANSI, TIA and EIA for wiring Ethernet cables. The first is the T568A wiring standard and the second is T568B. T568B has surpassed 568A and is seen as the default wiring scheme for twisted pair structured cabling. If you are unsure of which to use, choose 568B. What Is Straight Through Cable? A straight through cable is a type of twisted pair cable that is used in local area networks to connect a computer to a network hub such as a router. This type of cable is also sometimes called a patch cable and is an alternative to wireless connections where one or more computers access a router through a wireless signal. On a straight through cable, the wired pins match. Straight through cable use one wiring standard: both ends use T568A wiring standard or both ends use T568B wiring standard. The following figure shows a straight through cable of which both ends are wired as the T568B standard. A crossover Ethernet cable is a type of Ethernet cable used to connect computing devices together directly. Unlike straight through cable, the RJ45 crossover cable uses two different wiring standards: one end uses the T568A wiring standard, and the other end uses the T568B wiring standard. The internal wiring of Ethernet crossover cables reverses the transmit and receive signals. 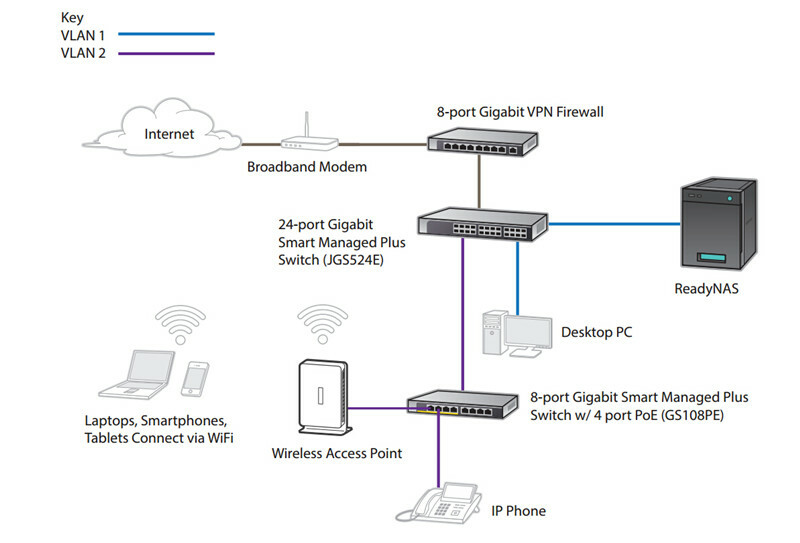 It is most often used to connect two devices of the same type: e.g. 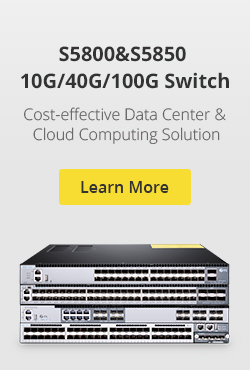 two computers (via network interface controller) or two switches to each other. Straight Through vs Crossover Cable, which to choose? Straight through vs crossover cable, which one should I choose? Usually, straight through cables are primarily used for connecting unlike devices. 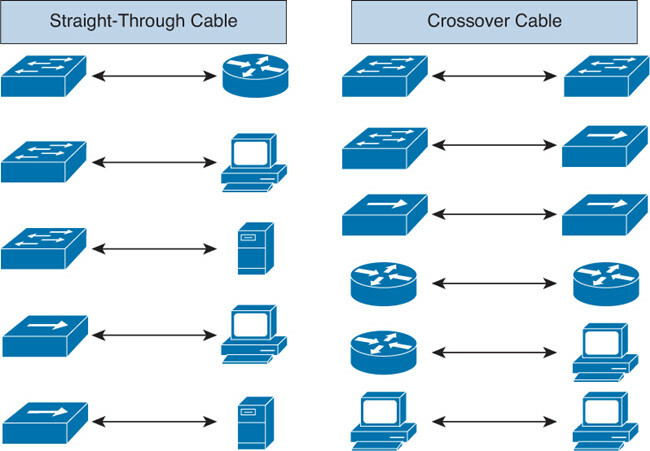 And crossover cables are use for connecting alike devices. Straight through and crossover cables are wired differently from each other. 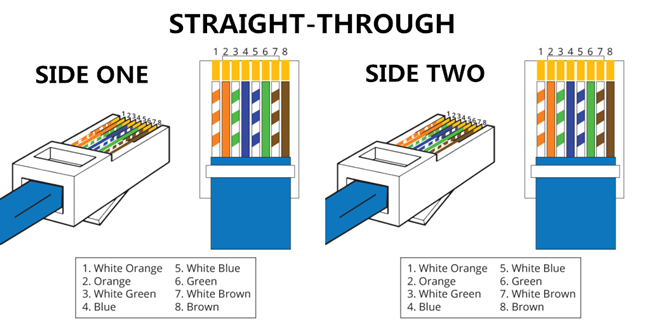 One easy way to tell what you have is to look at the order of the colored wires inside the RJ45 connector. If the order of the wires is the same on both ends, then you have a straight through cable. If not, then it’s most likely a crossover cable or was wired wrong. At present, the straight through cable is much more popular than crossover cable and is widely used by people. FS.COM provides a full range straight through Cat5e, Cat6, Cat6a and Cat7 Ethernet cables with many lengths and colors options. 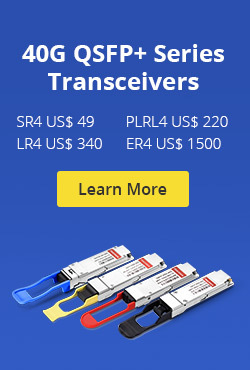 Look for Ethernet patch cables, just come to FS.COM! This entry was posted in Cat5/Cat6/Cat7 Network Cable and tagged crossover cable, ethernet cable, straight through, Straight Through vs Crossover Cable, T568A wiring, T568B wiring on December 21, 2016 by Alice.Gui.